I haven't frosted the cake and will do so probably before I leave for work tomorrow or maybe later tonight. 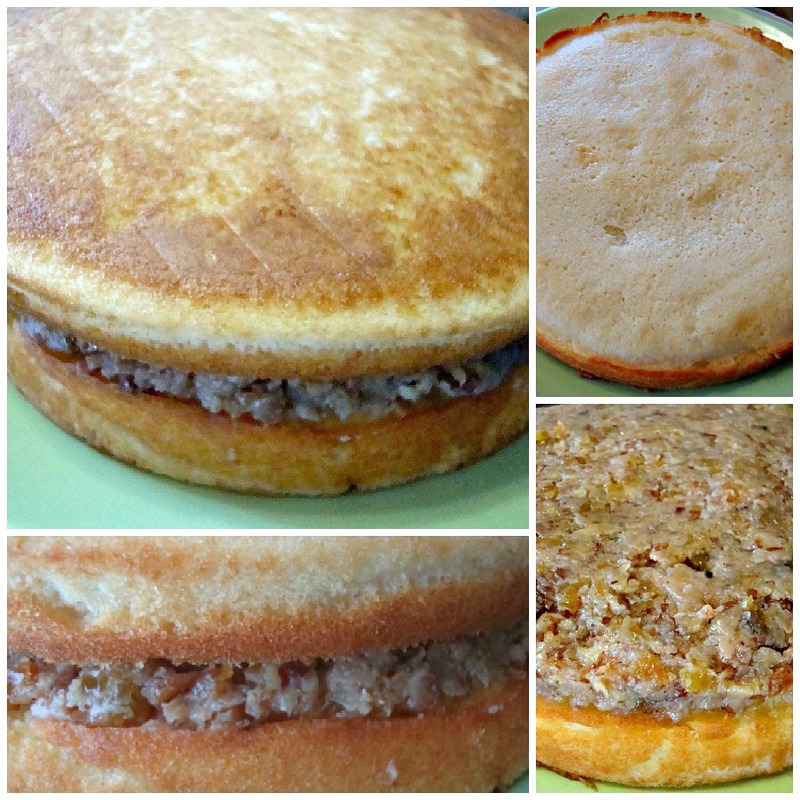 I thought I'd post pictures of the preparation and the recipe plus some of my observations/findings about this recipe. So here goes, Jen - just a teaser! 1. MIX BATTER Adjust oven rack to middle position and heat oven to 350 degrees. 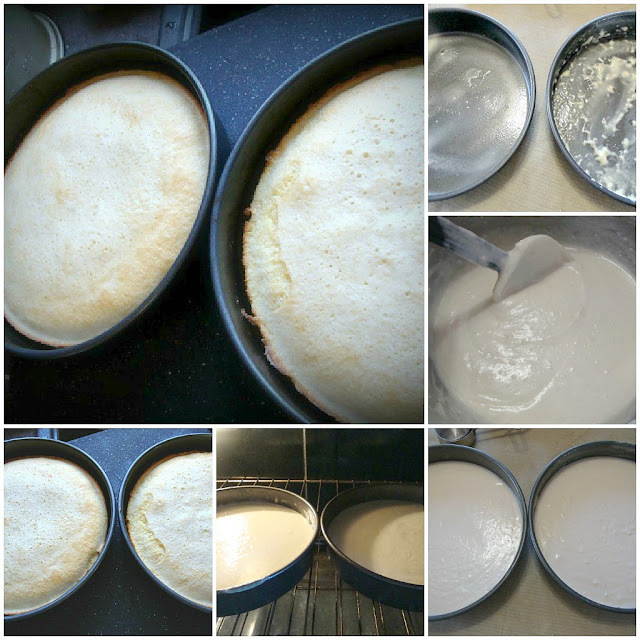 Grease and flour two 9-inch cake pans. Whisk milk, egg whites, and vanilla in large liquid measuring cup. 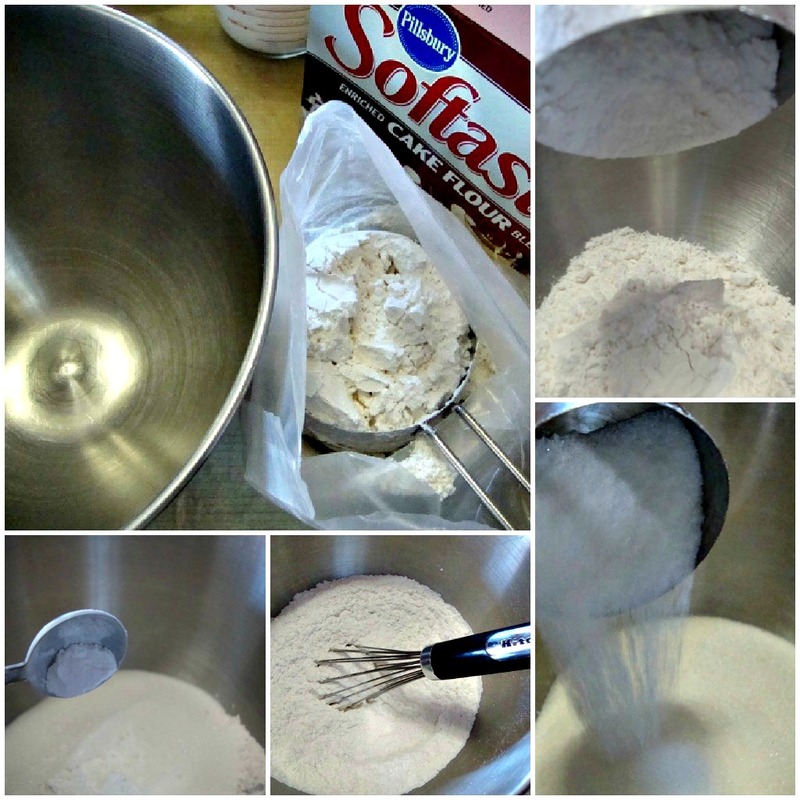 With electric mixer on low speed, mix flour, sugar, baking powder, and salt until combined. Add butter, 1 piece at a time, and beat until only pea-size pieces remain. Pour in half of milk mixture and increase speed to medium-high. Beat until light and fluffy, about 1 minute. 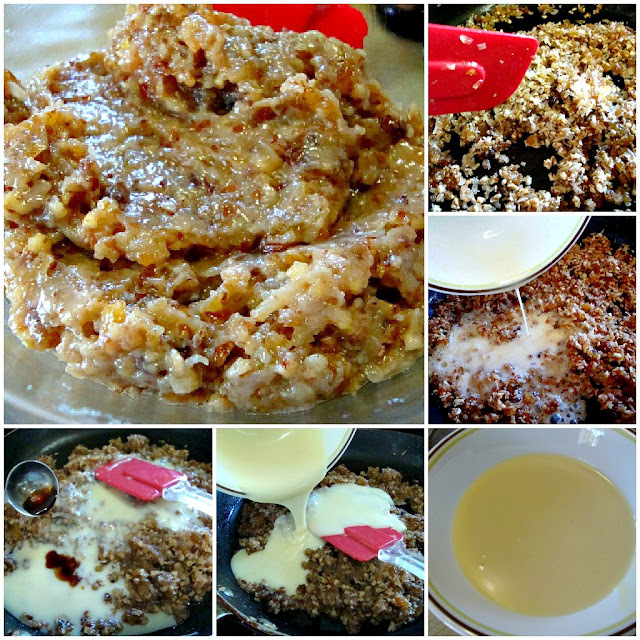 Slowly add remaining milk mixture and beat until incorporated, about 30 seconds. 4. 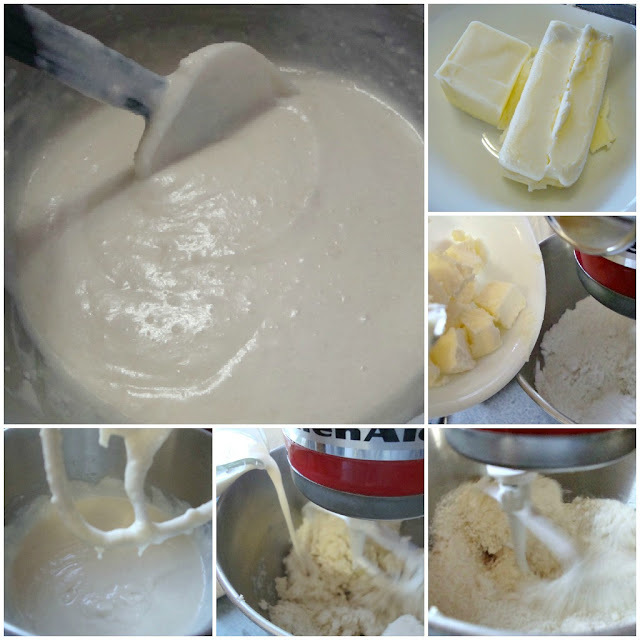 WHIP FROSTING With electric mixer fitted with whisk attachment, whip egg whites and cream of tartar on medium-high speed until frothy, about 30 seconds. 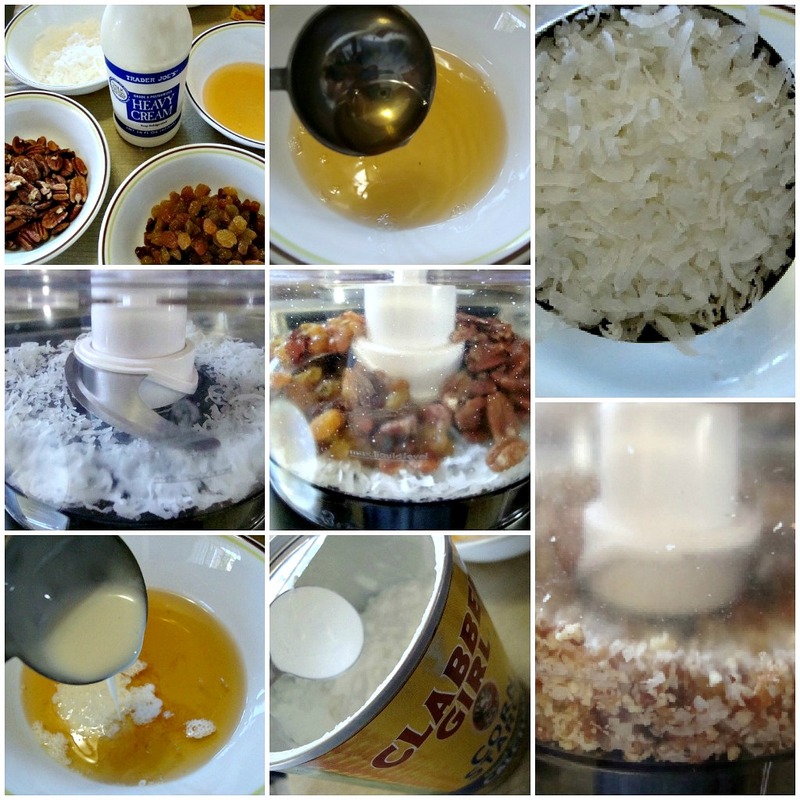 With mixer running, slowly add sugar and whip until soft peaks form, about 2 minutes; set aside. Bring corn syrup to boil in small saucepan over medium-high heat and cook until large bubbles appear around perimeter of pan, about 1 minute. 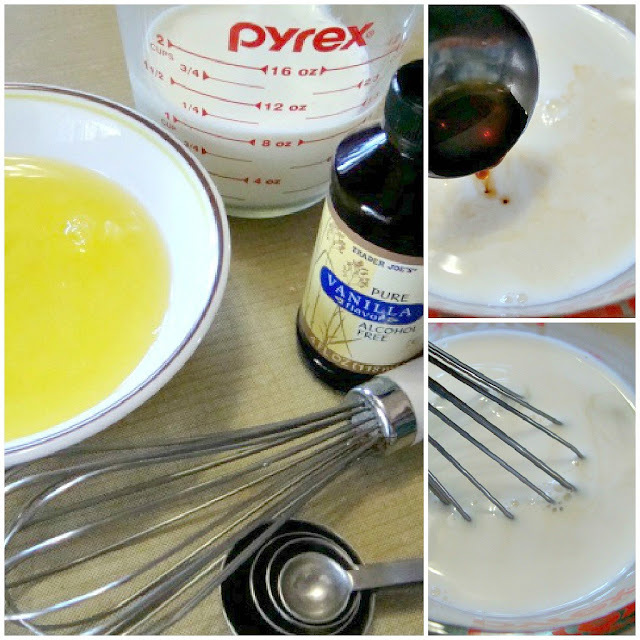 With mixer running, slowly pour hot syrup into whites (avoid pouring syrup onto beaters or it will splash). Add vanilla and beat until mixture has cooled and is very thick and glossy, 3 to 5 minutes. I don't have pictures yet but I am so tempted to make it and finish the cake to complete my post. But I may not be able to resist getting a slice to find out how it taste when it's frosted and all. I want to present the whole cake to Jen. I went as far as assembling the cake and that's it. 1. I tasted the filling and it's not as grossly sweet like I imagined it to be. Still, I could not help but cut back on the sugar for the cake batter by 1/4 cup and 2 tbs. 3. My cakes are done in 23 minutes. 4. Come to think of it- this cake didn't have any egg yolks in it. How cool is that?